Several of my last postings have focused on the perils of artists and designers;so this week, I begin exploring the process of creativity that blossoms in the hands of success. My good friend Patricia would say that New York’s sun affected my mood this morning so, alas, the positive mode. Last year, I was counseling two designers, one in the beginning and the other in the mid point of their careers. Guess, who was happy? One would have expected the “young” one to be. I was not surprised, more amused that the young one did not see possibilities only issues that were having. What did the older one have? And why was she coming to me? The secret ingredient: Joy in herself and work; curiosity about things, an openness to learn, and an interest in trying new things. She was curious to know if I could make her design more vibrant, willing to see what she did not know and open to examine her processes. Bingo. These are some of secret sauces of artists and designers. Imagine the feeling the sun shining on a cold morning in New York, or spending the day on a beach in the Caribbean, that’s joy. So what is it in design or art? Some artists and designers say that it is that once in a lifetime commission or project, that big break or show. Maybe. I beg to differ because that one thing just last a short time. What about the rest of your life? 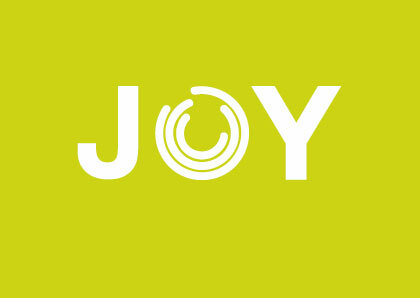 Joy in art or design is about doing work you love or are passionate about with purpose. It is the work that you imagined you would be doing for most of your career and life. The work that you rise up to do very early, the work you create and make change the world. It excites, nurtures and satisfies your soul. You cannot imagine doing anything else. Been there? I have periodically in my career. It’s my life mission..to enjoy the work I do and to be in the obis of joy and creativity. The joy of art or design is an awesome place, it’s a place of nirvana, the best of you – fully functional, and most creative people dream about it. I have experienced it so many times, I often wonder why most creative people don’t. It is when there is a convergence of the right project, the right people, and you at your best. I have experienced it even at work. Much thanks to Tony Whitfield for some of those moments at Parsons. And most especially thanks to my mother at Calabar Imports. Work equals joy, it’s just that simple. But you must be working your joy. The mark of a talented artist or designer is their curiosity, their intrinsic interest in people, things and the world. These creative types are the ones you see at the newest exhibitions talking to the artist or curator. They are curious about how things work, ask a lot of questions and even do research before and after, actually follow-up with people. Curiosity is sometimes built in to some people. It begins as a thought and an idea and evolves into an action. It is part of the creative process…to look beyond yourself and take an interest in someone else’s work. 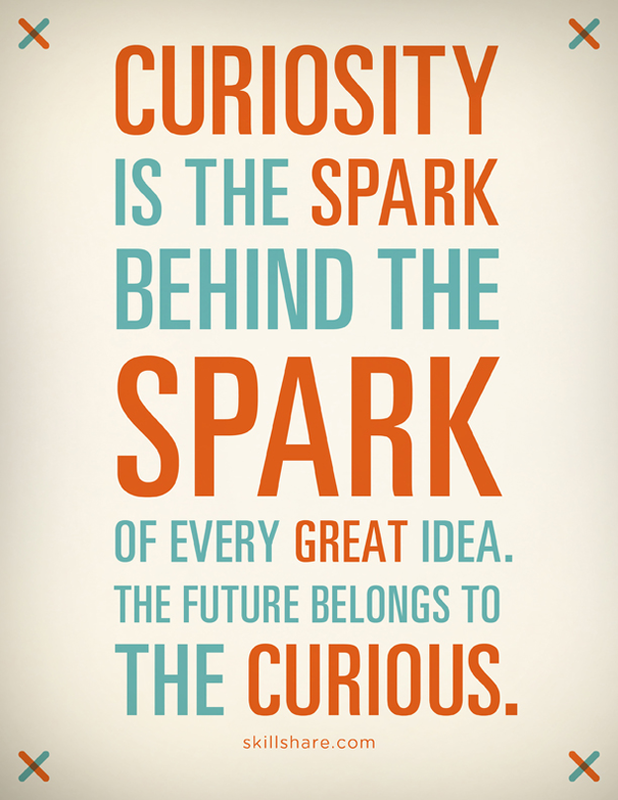 To be curious is an art, a way of being and an approach to life and work. Some artists and designers who I counsel tell me that there are open. They make a statement of saying they are. I smile because they are not. Openness is a vital quality that separates the doers from the talkers. Openness is about supporting a fellow artist or designer who evolves a new idea in your own backyard. Openness lets you work with such diverse people and not the same old cliche you went to school with. 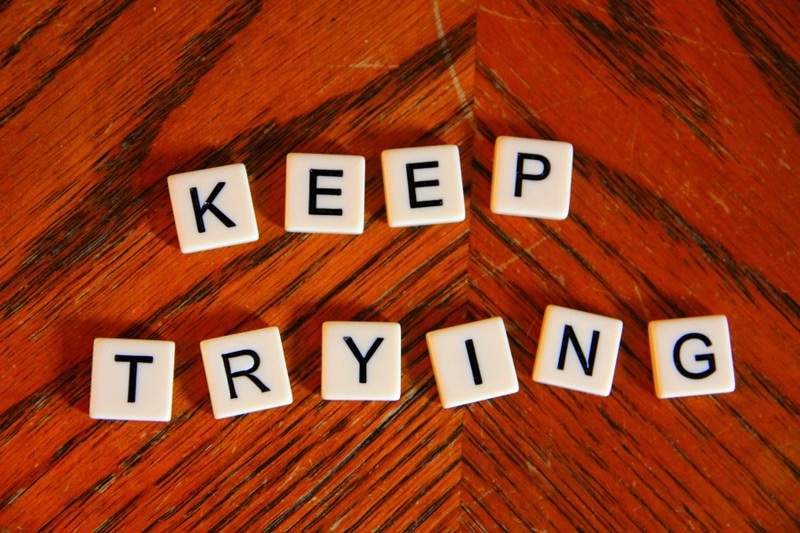 Its about trying new things, taking a risk and being prepared to learn something new. The irony of openness for artists and designers who are considered creative is that some of them are not open. You can see it in their work…they are still doing the same work they did 10 years ago; you see it in the collaborations they set up…the remain working with the same people. Very few surprise you, I even see it in the exhibitions they participate in, they are with the same old crew. Imagine if they step out their element and a new group or new viewer saw their work. 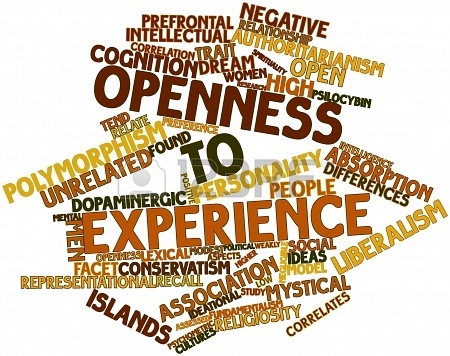 Openness requires flexibility, dynamic thinking and engagement. Do you know how many times I hear artists or designers tell me how open they are but they are the first to refuse to try new ideas, methods, or make any changes? Openness breeds transparency, authenticity, creativity, and collaboration. Designers and artists who enjoy the creative process believe in the concept of trying so much so that they do not sleep when they have an idea. They work at it, try many possibilities until the get to the place they need. One of the most successful designers, James Dyson became better after failure (see http://www.bbc.com/future/story/20130312-failure-is-the-best-medicine). Imagine working on over 5000 changes and modifications just to improve a product. So, when I hear designers or artists give up after 5 trials, I shake my head and think, you really are not a designer who is on track to succeed. Another good read is here.